I LOVE this server. 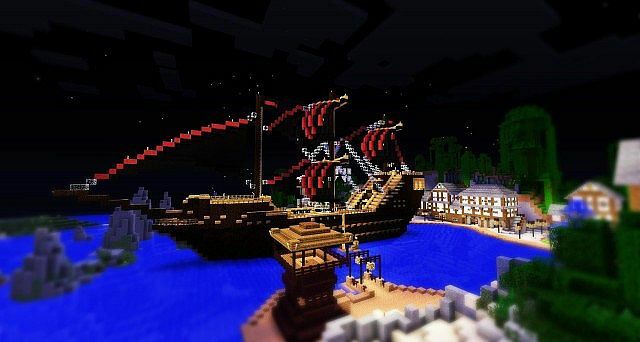 The survival world is great, with so many fun people to play with, The dropper design is amazing, and creative plots is the best. Can you add a new minigame like prison? That would be great! Thanks! Give us a visit! It's been too long! I'm sorry that you had a bad experience. What can we do to enhance it? You seem to have too many bans on other servers which decreases your reputation on mcbans (the banning-system we use). You can simply break the saplings replanting themselves on leave decay. Hello Everyone! 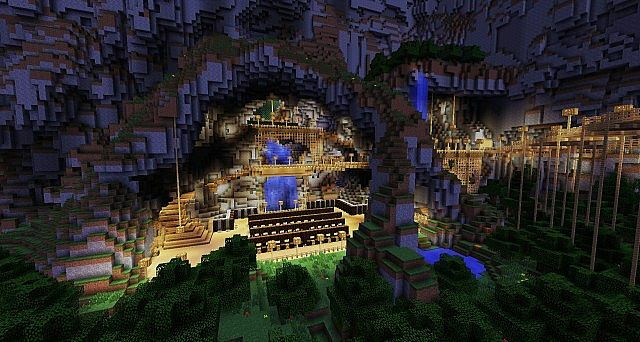 This Server is really great except that if you added more hg arenas that would be great! Hey Tallcraft, I was banned by MalusDominus for farming a friends farm with permission. Whats up with that? 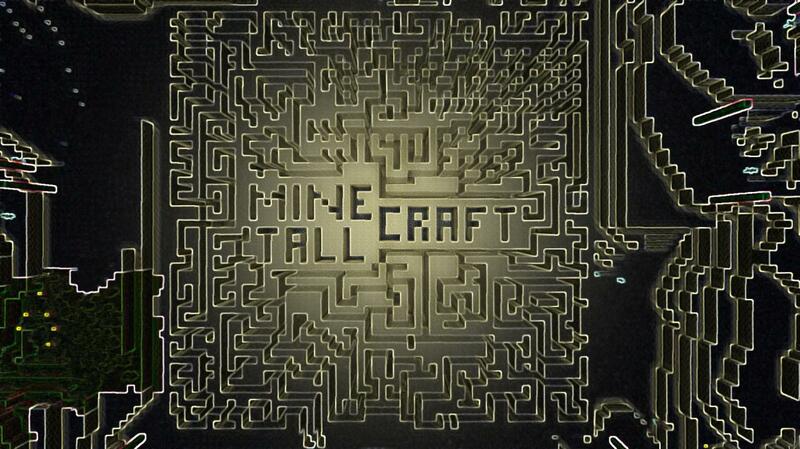 Tallcraft Im mobslayer590 and this server is better than a cookie!thanks for making the server! Did not experience any lag in the last time, maybe it was a connection issue? 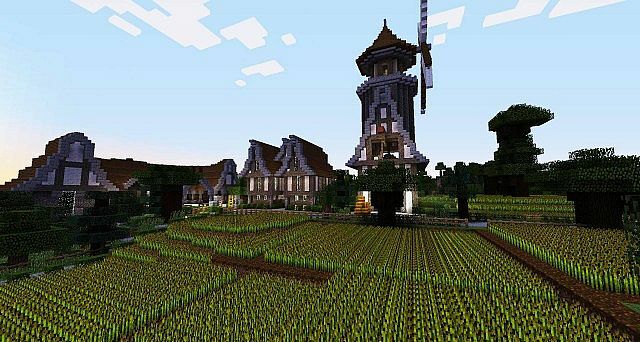 Tallcraft is a really great server, I have had trouble finding a server with friendly staff, survival/creative, and freebuild. i think freebuild is really fun, but it can cause problems between people over who gets where to build, but its supposed to be a freebuild server. 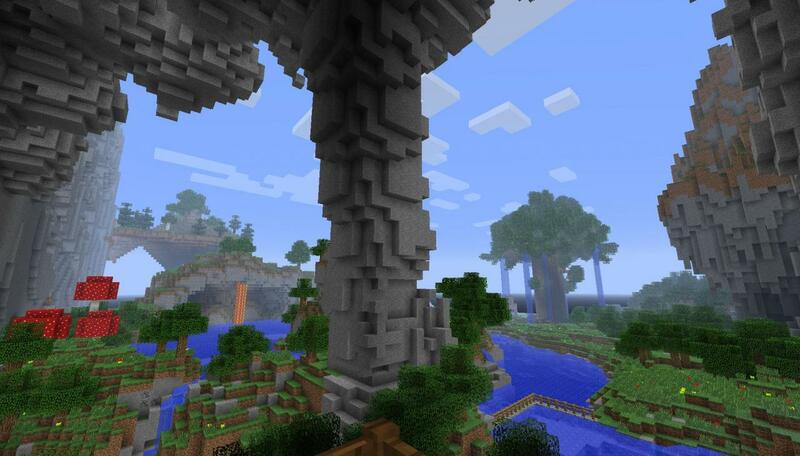 Anyways, overall i think this is a fantastic server and i reccomend it to all minecraft players! You mean on the website? Try to create a new one now, I reset your account. Hi there may i be an Admin on ure server? im admin on Many servers and i would love to ba an admin! They are just jerks donut. Ignore them, maybe even turn off chat, and have fun! Tall, you know and love me. please unban me. are u gona make a new server?